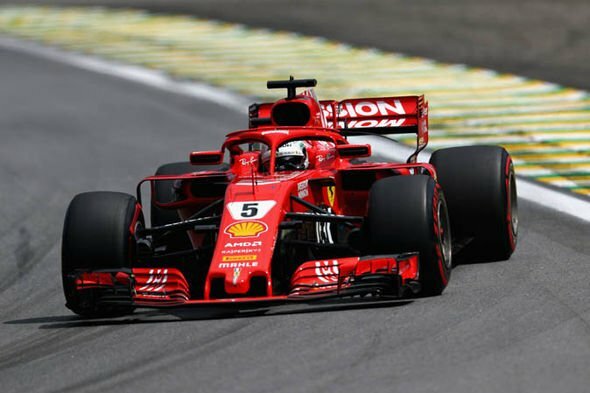 It’s not cheap to operate a Formula One team, but the actual amounts paid to simply enter an F1 team in the series are shocking. For the 2019 season, each team will pay a $546,133 entry fee plus $5,459 per point it scored last year. There is one exception. 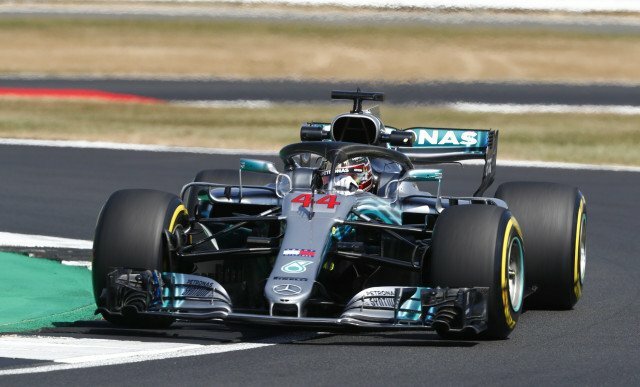 Mercedes-AMG, the 2018 Constructors’ champion, will pay $6,553 per point. 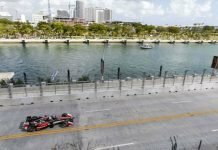 The team will, therefore, pay a whopping $4.8 million entry fee to race in 2019. Ferrari has the second largest bill with a $3.6 million entry fee. 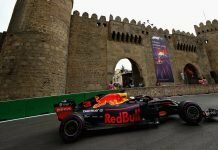 The Aston Martin Red Bull paid a whopping $2.8 million as their entry fee. Behind them are Renault on $1.2 million. 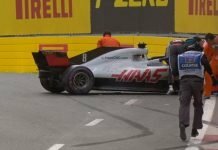 The Ferrari-powered Haas shelled out $1.05 million while McLaren paid $884,000. Next came Racing Point who forked out $830,000, followed by Sauber on $808,000. Toro Rosso’s entry fee is $726,000 and finally, Williams paid around $584,000 as their 2019 F1 entry fee. The FIA finalized the 2019 F1 calendar last October with a few dates subject to change. 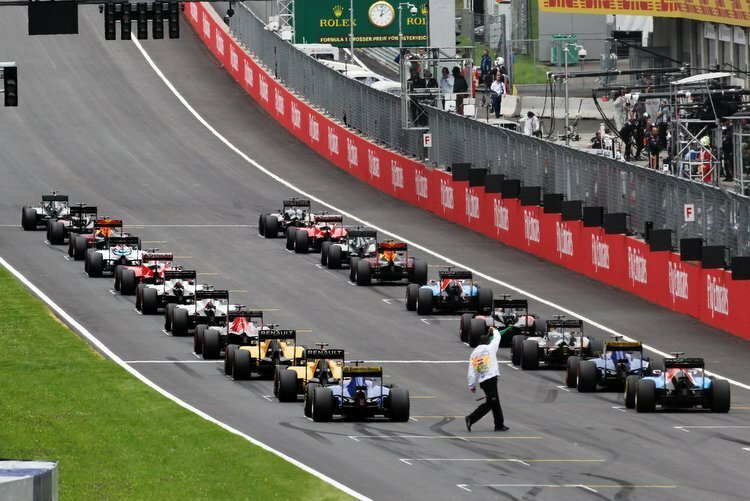 The season will kick off on March 17 when teams head down under for the Australian Grand Prix. The calendar wraps up on Dec. 1 with the Abu Dhabi Grand Prix. This year, we’ll likely witness Mercedes-AMG and Ferrari duke it out for the championship once again. Next year, teams’ entry fees will shift yet again depending on the results of the 2019 season. It is actually astounding that a Formula One team has to pay so much just to enter the sport. If that is the case, one would actually feel sorry for potential new entries.